Petrus Tall offers a multiple material options to deliver maximum impact and yet remains the most economical rebated, flush fronted cubicle system on the market today. Our Petrus Tall washroom is the best way to get maximum style on a budget. 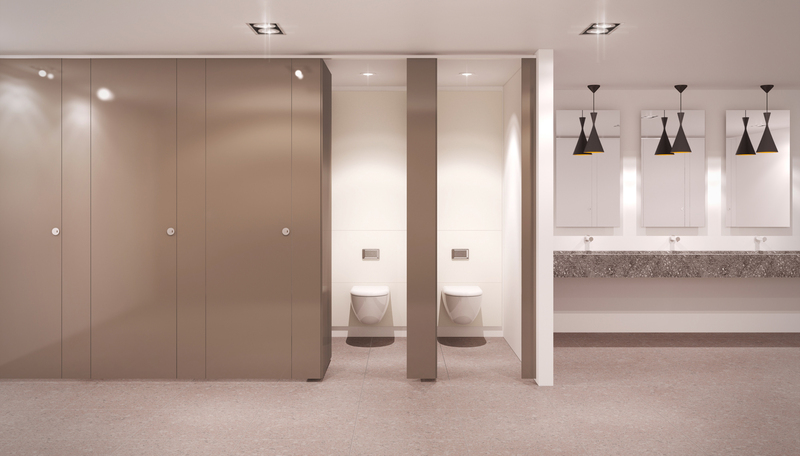 With its flush fronted doors, high quality pilasters and high quality fittings, the Petrus Tall washroom is the perfect choice if you’re looking for contemporary flush fronted cubicles. These cubicles can be supplied in three different board performance options, which can help to meet your budget for the project. You can choose between MFC, HPL or a lacquer finish in any RAL colour, each will give you a wide choice of colours.